Cosplay is one of the fastest growing and most innovative maker communities today. If you've never heard of it, we're willing to bet you've seen it in some form or another without realizing it. Even then, it can be hard to put into words what cosplay is all about from an outside perspective. What we can say for sure is that it's a lot more than just "dressing up." In this blog post, we'll go over what exactly cosplay is, where it came from, and how and why people get so deeply involved in the craft. Keep reading to learn all that and more. 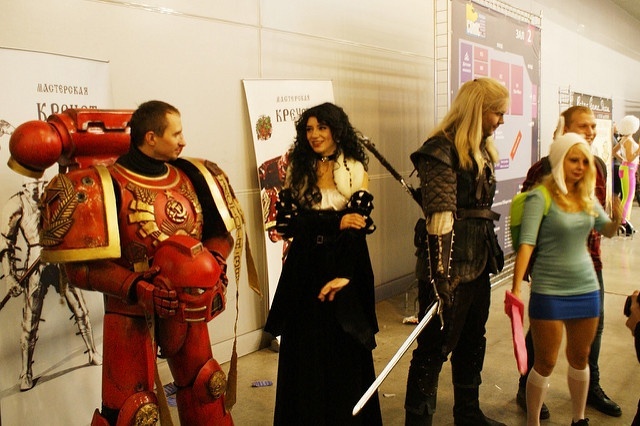 Cosplay makers choose or redesign the outfit/appearance of their favorite characters from popular media like movies, comics, video games, television, and more. 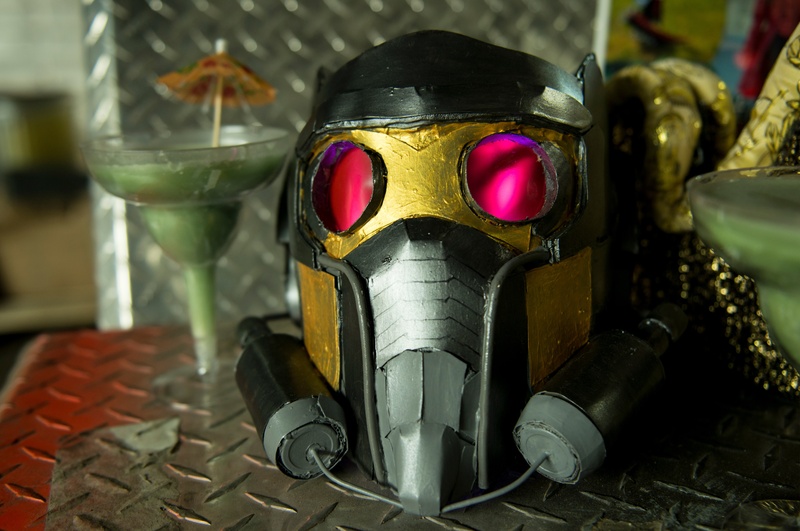 Most create custom costumes and props from scratch, but some might commission a costume from another maker or buy small pieces or props to finish out their project. However, cosplay takes a lot of planning and problem solving in order to ensure that the costumes can actually be worn comfortably, especially when it comes to non-human characters. While some cosplay is more similar to normal clothing, other characters require armor, wings, stilts, and more. Cosplay costumes must fit perfectly and be durable enough to walk around in. Most cosplayers wear their costumes to conventions or fan events, where they act the part of their character for the day. They may mimic the mannerisms, speech, and personalities of their character and interact with other fans they meet. Cosplay is much more than dressing up on Halloween; it's a year-round hobby that allows creators to really get into character. Cosplay as we know it today has evolved through conventions and fan culture over the last century. 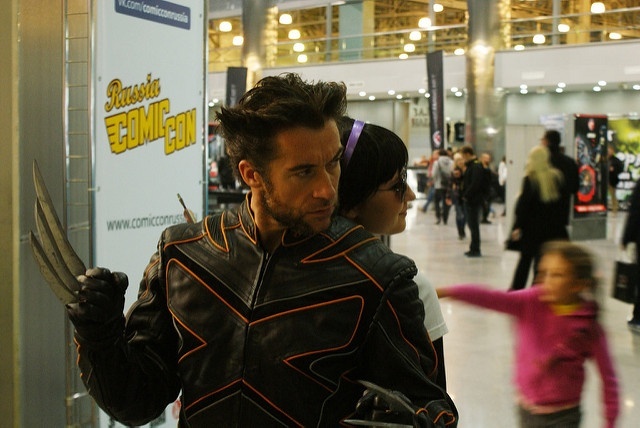 Here are a few highlights of the major developments and shifts in the history of cosplay. 1939: Forrest J. Ackerman attended the World Science Fiction Convention (Worldcon) in costume,becoming the first person to do so at such an event. 1940s-1950s: Worldcon hosts masquerade balls, and arriving in costume becomes commonplace. 1970: The first San Diego Comic-Con is held at the US Grant Hotel, but costuming didn't play a large role until the introduction of Costume-Con in 1983. 1980s: Anime and manga series like Mobile Suit Gundam helps cosplay take gain popularity in Japan. The term "cosplay" was introduced by Japanese reporter Takahashi Nobuyuki in 1984. 1990s: Cosplay increases in popularity in America due to anime series like Sailor Moon. 2000s: The San Diego Comic-Con welcomes over100,000 guests in recent years. The rise of social media spreads awareness for cosplay and allows top cosplay makers to become celebrities and influencers within their community. 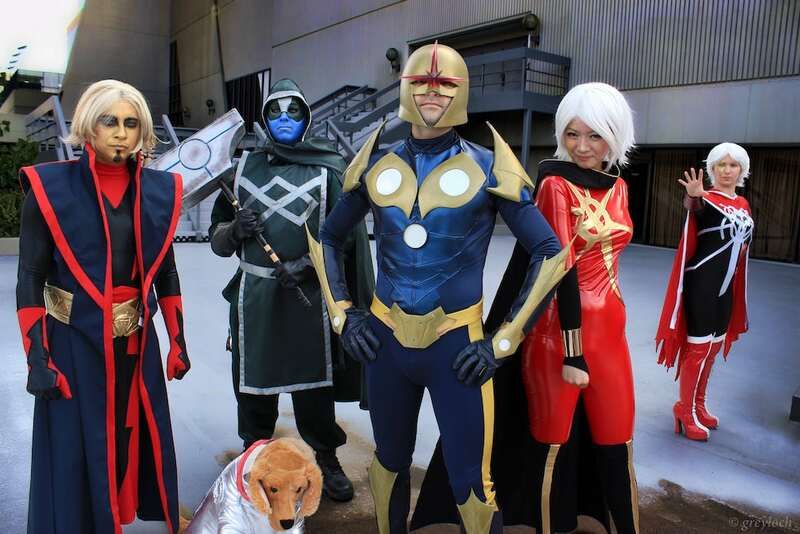 The Syfy television network hosts a reality show, Heroes of Cosplay. First and foremost, cosplay is an artistic craft. Cosplayers are creative, passionate makers who love getting dirty and overcoming the challenges of working with their hands. Most cosplay makers then use sewing, craft, and household materials to create from scratch a costume of the character they've chosen or reimagined. 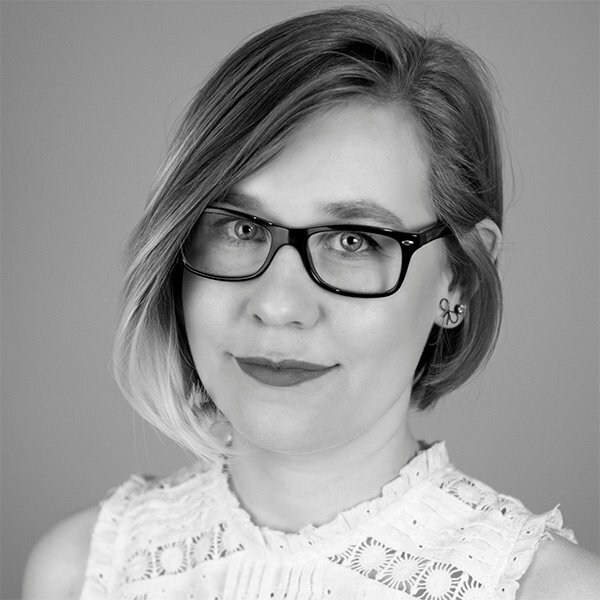 They use a variety of techniques from sewing, molding, forging, tech, and more to create the most detailed and accurate costumes as possible. By doing so, cosplay makers are able to pay homage to their favorite characters and media through their creativity. However, cosplay also allows creators to participate within their various fan communities and meet others with similar interests. Cosplay makers love exchanging not only costume-making advice and tutorials but also stories and analyses of the pop culture they love. 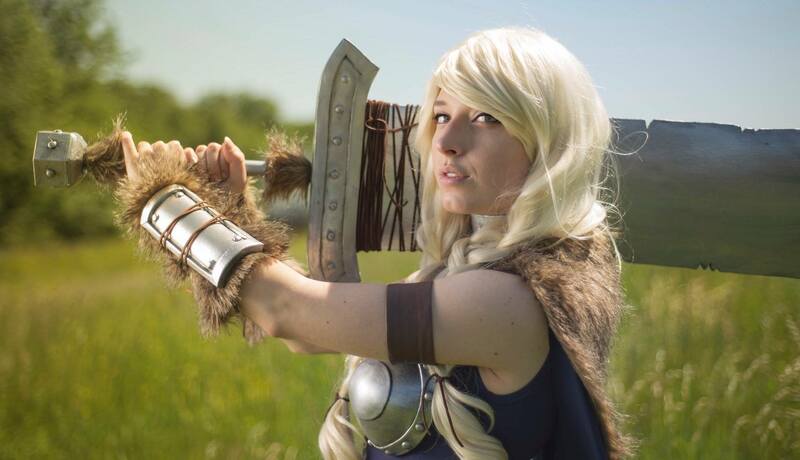 Cosplay maker Elyse Ohryn says that most of her close friends have been made through cosplay. 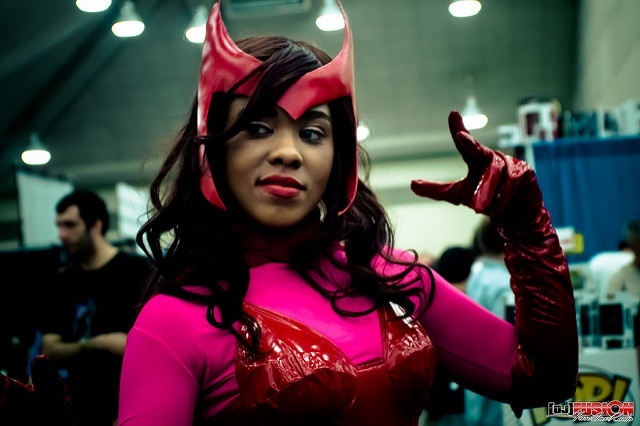 Cosplay exists on a spectrum from beginners using common items and craft skills to experts using advanced technology and tools as well as professional costuming, hair, and makeup techniques. While monetization of cosplay work is certainly possible today, it's a secondary consideration to the pure fun and enjoyment of the hobby. When it comes to cosplay, there's never a limit to how much someone can learn, and these passionate makers are willing to experiment and overcome all challenges to continue creating better and better end results.